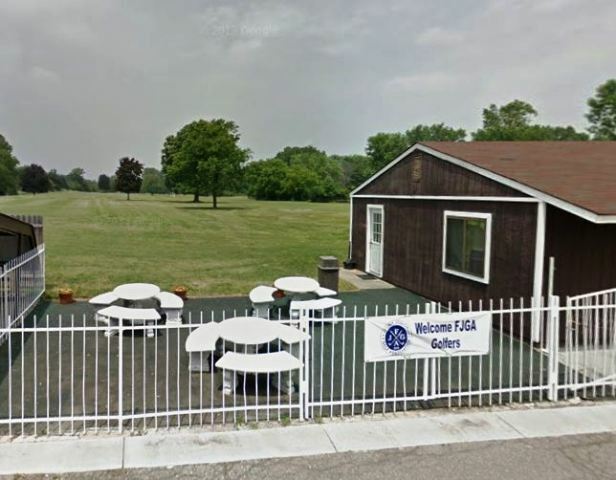 Mott Park Golf Course is a Public, 9 hole golf course located in Flint, Michigan. 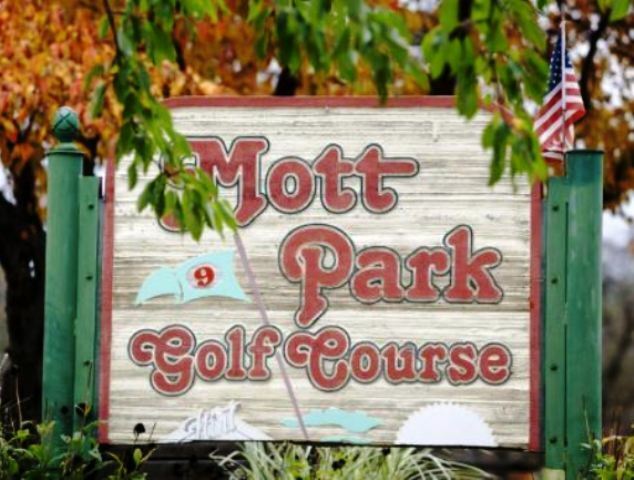 Mott Park Golf Course first opened for play in 1934. 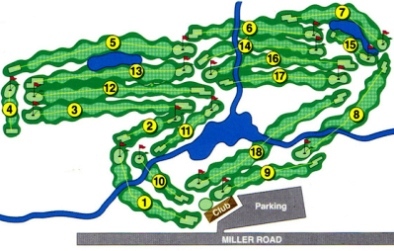 This is a fairly easy and walkable course. The fairways are flat and only feature a scattering of trees alongside their borders. The greens are medium to small in size, well bunkered, and often mounded. 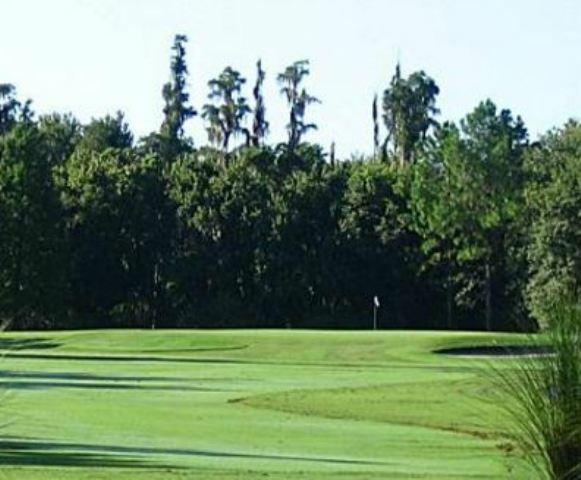 The Flint River runs through the course and comes into play on three holes. Ladies and men share the same tee box. Par for the course is 36. The course plays to 2,942 yards. 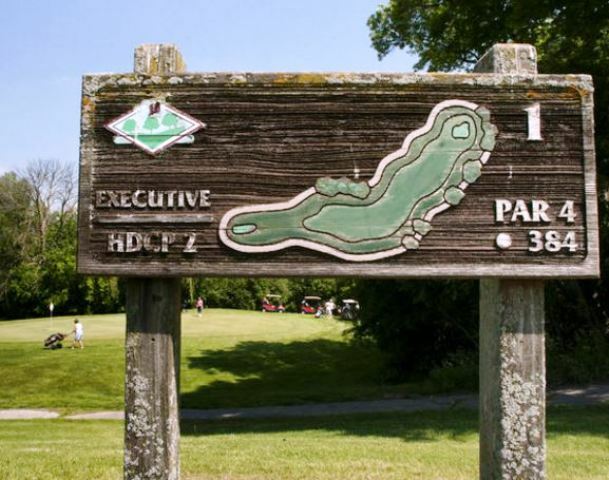 The longest hole on the course is # 5, a par-5 that plays to 560 yards. 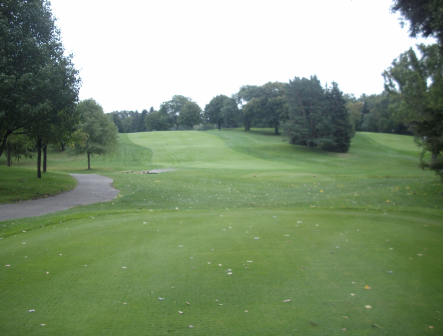 The shortest hole on the course is # 6, a par-3 that plays to 140 yards. Watch out for # 5, a 560-yard par-5 challenge and the #1 handicap hole on the course. The easiest hole is # 6, a 140 yard par-3. Mott Park is no longer a golf course. The course closed in 2014 and has become a wide open green space. It's now a community muti-use recreational area. It hosts the Turkey Trot - a race during the Thanksgiving holiday.